Today we carry on the series about disability misconceptions. This topic is so important. 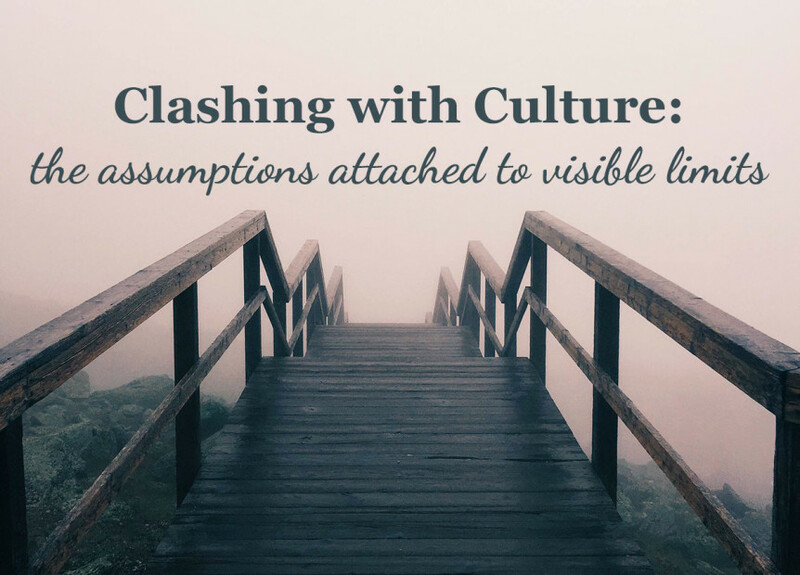 Talking in depth leads to a better understanding of what culture says and how we can grow as a whole. Welcome to the conversation, Brandon! A couple of years ago, I was shopping with my family in the mall, attempting to find the best sale and discounts one could find. As I was browsing through some cardigans, a child came up to me and asked me why my hands “were like that.” Immediately, the parent stopped the child mid-sentence and apologized to me for their curiosity. In that moment, that child would associate asking questions and disabilities as wrong when, in fact, it’s the complete opposite. Throughout my 23 years of life, I have always wondered why people would stare at me rather than take the time to talk. Of course, this is not the case with every person. It can be an uncomfortable topic to talk about, especially if a person’s journey has been rough. At the same time, this should not discourage conversation and getting to know another. One of the best ways to overcome that very discomfort is simply by talking about it. Actually, this is the best lesson my mom has ever taught me, “It’s better to let it out than keeping everything in.” Her words couldn’t be truer. During my childhood, speaking about my disability was overwhelming. I was still coming to terms with AMC. As I got older, becoming more vocal about my disability allowed me to flip my perspective. 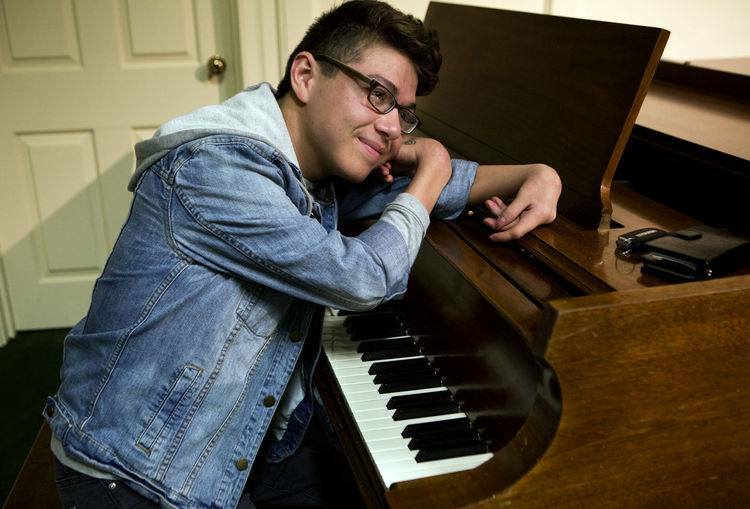 Playing the piano and singing became a safe haven for me, giving me the opportunity to express my experiences creatively. No one would ever know the layers of my life if I avoided answering any questions. Yet, knowing how to ask a question is equally as important. When I started posting YouTube videos of my performances, a comment struck a chord with me–and not in the good way. A person posted, “Dude, what is wrong with your hands?” This is a perfect example of how not to ask that question. Understandably, I knew making my videos public welcomed such comments; however, the experience was important for my own growth. I slowly learned how to face the questions people want to ask but are hesitant to vocalize. Sometimes, people will ask questions that are uncensored and straightforward. If you are reading this, just remember to remain cautious on how you ask. There are those who will take offense and there are others who will invite any question. And, that goes for every person in the world. At the end of the day, avoiding questions will only contribute to our stagnancy. Disability is not a taboo subject and does not require “beating around the bush.” Conversation helps to bridge the gap. But, when questions contain an aggressive underlying tone, that very gap will remain. The more we talk, the more we are open to creating a community that is understanding and cognizant of the world around us. Brandon Vera is a 23-year-old, graduate student at Regent University with a mild obsession with Starbucks’ coffee and Chipotle’s burritos. He loves graphic design, singing, playing the piano, and taking pictures of his food. And, through those creative outlets, he’s able to express his experiences with AMC. In the future, he aspires to be a Creative Director living in New York City with an Alaskan malamute puppy named Charlie. Connect with Brandon on YouTube, Instagram, and Twitter.